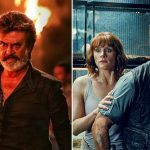 Superstar Rajinikanth’s recent offering Kaala which is getting a terrific response across the globe is actually struggling to divert audience toward its dubbed Hindi version. 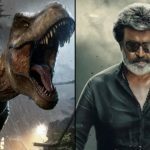 Due to the new Hollywood release, Jurassic World Fallen Kingdom and last week released Hindi movie Veere Di Wedding, this Tamil action thriller is lagging behind outside south India. 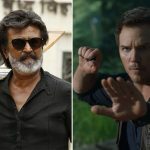 Directed by Pa. Ranjith, Kaala is his second collaboration with Thalaiva after Kabali. As compared to Rajinikanth’s previous movies, the new one was released with low promotions. Due to solid star power, it opened on a tremendous note but hasn’t set any record except in Chennai where it collected higher business than Vijay’s Mersal on day-1. On the opening day, Dhanush’ production took a solid start in Tamil Nadu and grossed the business of 15.40 crores from 600 screens with 1.76 crores from Chennai. On Friday, with a usual drop, it raked the business of 10.50 crores from the state that including 1.55 crores from Chennai. On the next day i.e. Saturday, Kaala got dropped further and garnered the business of 8.50 crores at the TN box office with 1.50 crore from Chennai. After 3 days, the total collection of the movie from Tamil Nadu has become 34.40 crores gross. 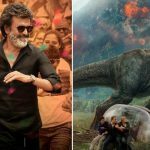 At the Indian box office, it collected total 55.50 crores that included 25.50 crores of Thursday, 15 crores of Friday, and 15 crores of Saturday. 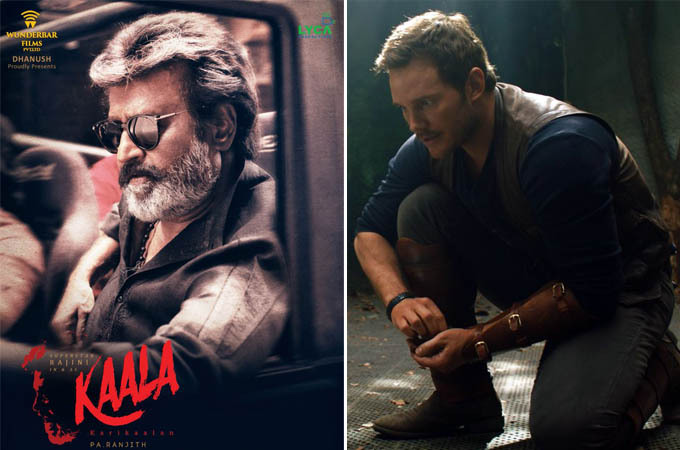 For its dubbed Hindi version, Kaala is struggling to pull crowd toward theaters. On the opening day, it collected the amount of 0.95 crore. While with some growth in footfalls, the movie minted the amount of 1.35 crores on Friday and 1.75 crores on Saturday and raised its 3 days total to 4.05 crores nett. On the other hand, the American Sci-fi Jurassic World Fallen Kingdom is getting a good response from the Indian audience despite not being released in 3D. The movie has received mostly positive reviews from the critics as well as the audience and gained favorable word of mouth. On Thursday, the sequel to 2015’s Jurassic World registered the business of 6 crores. With a healthy growth, the movie bagged the amount of 7.50 crores on Friday. On the next day i.e. Saturday, it took a massive jump and collected 12.25 crores to raise its 3 days total to 25.75 crores at the Indian box office.